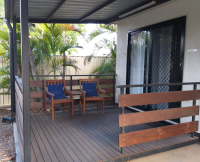 Emerald Motel Apartments are stylish, self-contained one-bedroom apartments in a tropical garden setting. Each Executive Queen and Executive Family apartment has a large spa-bath. 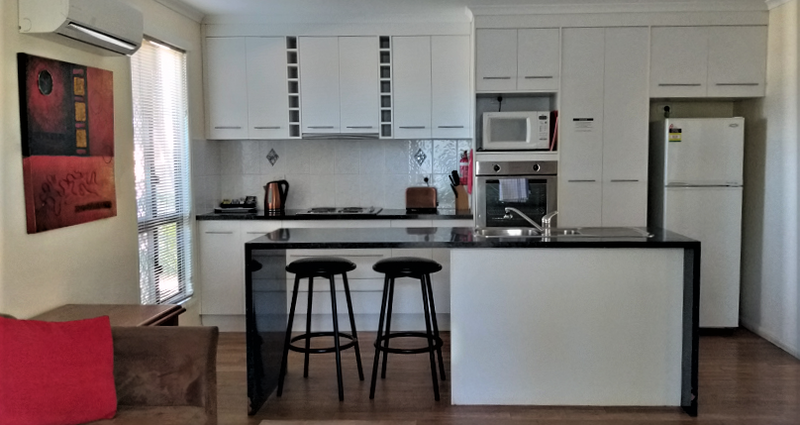 This small, private complex is perfect for short, medium or long-term stays. 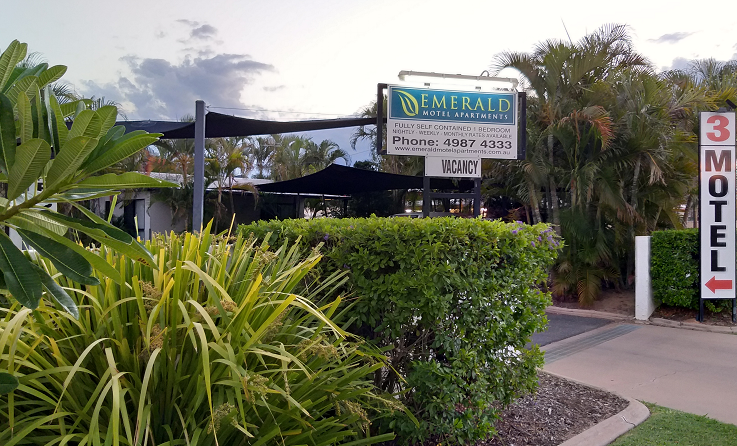 RECOGNITION OF EXCELLENCE 2018 - HotelsCombined recognise Emerald Motel Apartments among the best hotels in Australia. Boasting a high satisfaction rating among guests and travel industry experts, receiving 176 reviews for an impressive rating of 9.3 out of 10!